Our hearts are heavy for all the lives that were lost in the Orlando shooting at Pulse nightclub. This is a time for everyone to come together and unite. Let us all stop focusing on our differences and come together as one. It is very sad to see shootings happen out of hatred, but it is also very important to remember that LOVE will always conquer hate, one way or another. Let us all continue to keep the faith and express nothing but love. May the lives recently lost rest in paradise. 4 Love is patient, love is kind. It does not envy, it does not boast, it is not proud. 5 It does not dishonor others, it is not self-seeking,it is not easily angered, it keeps no record of wrongs. 6 Love does not delight in evil but rejoices with the truth. 7 It always protects, always trusts, always hopes, always perseveres. Today one of the most legendary hero's who will go down in history as the greatest of all time, is being laid to rest today. Here is an inspirational video of Muhammad Ali and a look back on some of his greatest moments. Thank you for inspiring and empowering people everywhere! 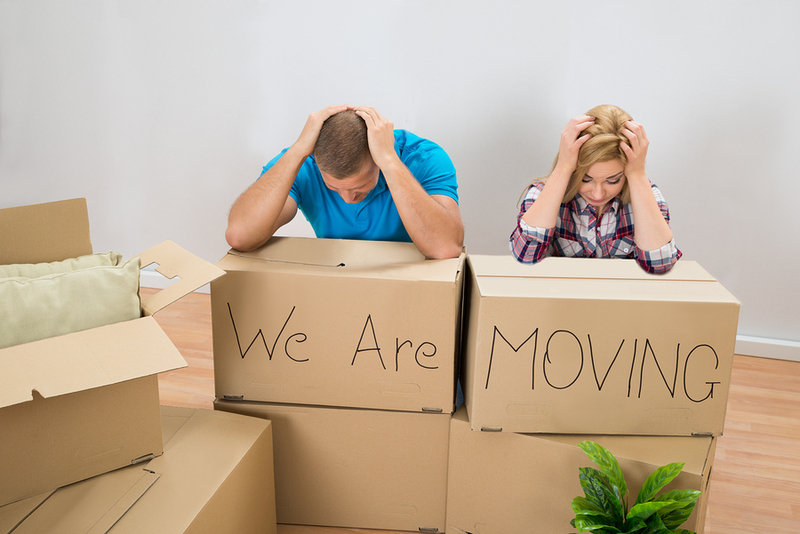 Not only can moving be very stressful, but it can also be very expensive. That's why we at 4 Friends Moving want to help take the stress off your shoulders and help you with your move in every way we can. 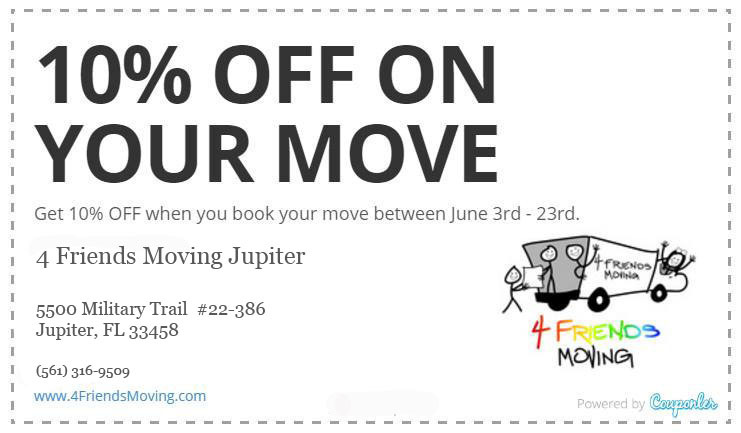 Use this coupon and receive 10% OFF when you schedule your upcoming move with us between June 3rd - 23rd! 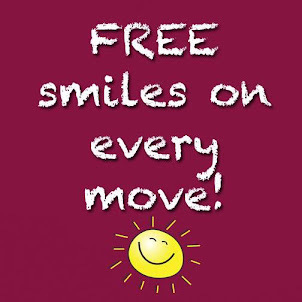 We will also throw in FREE smiles with your move! We started out as a group of four friends almost 15 years ago doing small local moves with only a few trucks. We were proud to be providing a quality services at affordable pricing to other local friends and families. 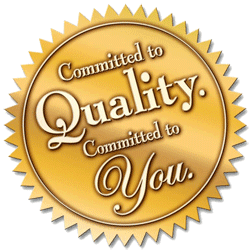 But we've since grown into a family and built a strong business based on providing great service and building long-lasting business relationships. So the next time you need to move, you don't have to call ten different companies. 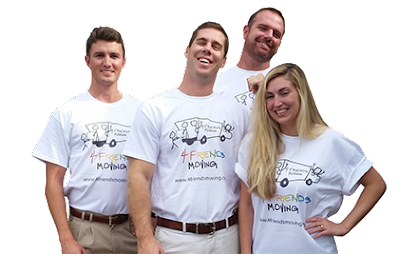 Trust in your local friends at 4 Friends Moving Company! Moms Motto - We always treat every move as if it were our own mother's move. Work with a caring attitude and positive energy. Simplicity - We provide simple and upfront pricing. Provide excellent service to every customer. 100% - We always put 110% effort into trying to perform at the optimal level during your move. Education - Train. Teach. Learn. We continually improve to provide better service. Guaranteed Start Times - On every job. 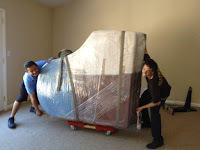 Guaranteed Professionalism - Of all packers and movers. Guaranteed Performance - Of all packers and movers. 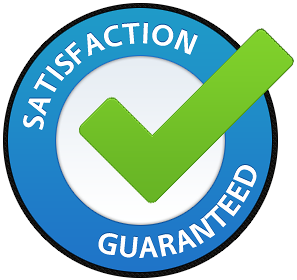 Guaranteed Efficiency - Of all packers and movers. 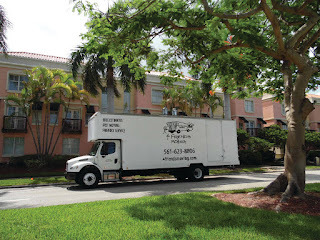 Efficiency - Efficient moving for local residential, senior living and family moving. Full Service - Full service packing, unpacking, moving and organization help. 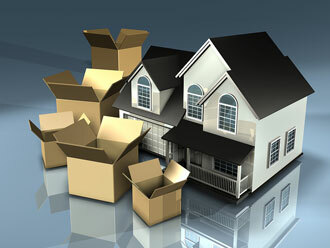 Express LD - Use express long distance moving services to move across the country. Artwork - Specialized packing and moving techniques for arts and antiques. 1 - 99% satisfaction rate. 2 - 842 perfect moves this year. 3 - $347 average amount saved. 4 - 15 years of friendly service. A full-service move means that you don't have to lift a single thing. We understand that you're busy and we know moving can be a chore. So sometimes it's easier to let someone else handle everything for you. We can take care of all of your packing, unpacking, loading, unloading and anything else you may need. Our professional movers handle household moving on a daily basis so you can rest assured that they will complete your move in the most professional and efficient manner! Whether you are downsizing or upgrading, moving your business can hinder overall production. But when you move with 4 Friends Moving Jupiter, it doesn't have to be an inconvenience! We can schedule your move around your schedule - if you want it done on the weekend or after hours, that's not a problem! Our local movers are equipped with all of the appropriate tools and equipment to move your cubicles, large desks, filing cabinets and other office furniture. 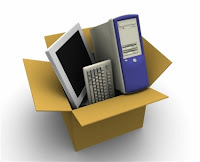 We can even help break down and set up computers and other electronics. 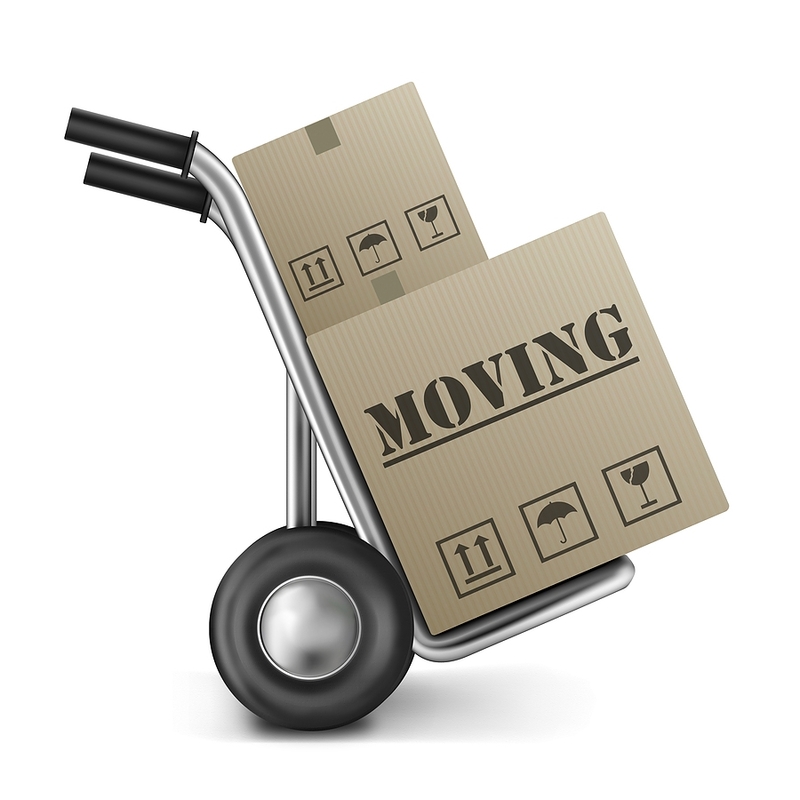 One of the most important steps in your move is ensuring that your items are properly packed ahead of time. This helps ensure that your move is carried out in the most efficient and organized manner. 4 Friends Moving Jupiter can help pack dishes, antiques, chandeliers, furniture and other items in the proper way. We can pack as many or as few items as you may need. We can also supply custom crates and boxes for over-sized and odd-shaped items. Need a few boxes picked up and delivered? Need your furniture re-arranged in your house? Whether you need a full crew or just an extra mover to assist, we have all the help you need. Our professionally trained and qualified movers are experienced moving everyday items as well as unique and specialty items. Whether it's the contents of your storage unit, rental truck or garage, we are always available to help with the loading and unloading! 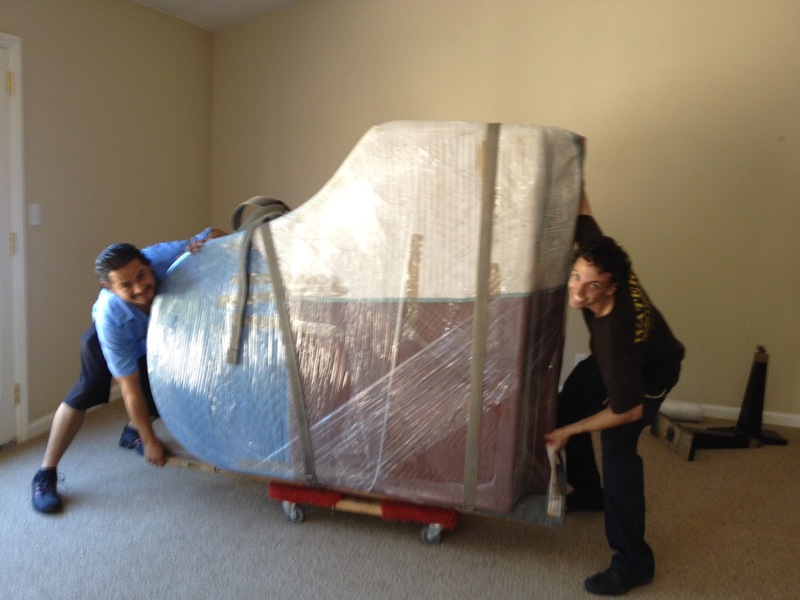 Moving your baby grand piano? Combining two homes into one? Transitioning into a senior living facility? Need a large item hoisted? 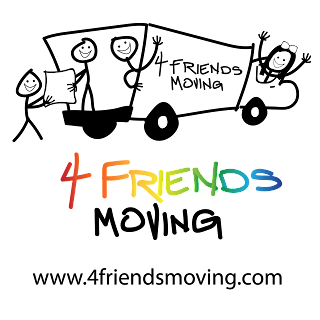 We've seen and done it all, there is nothing our team at 4 Friends Moving Jupiter can't handle. Trust one of our friendly moving coordinators to walk you through every step of the way to help you handle your upcoming move. 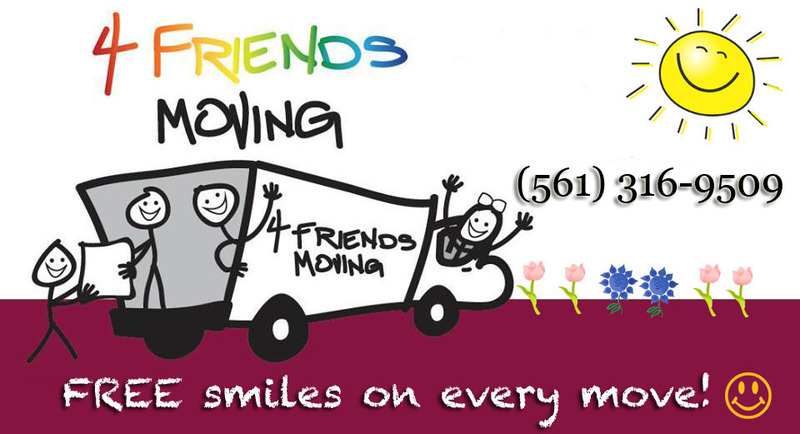 For more information visit our website at www.4FriendsMoving.com or call us directly at (561) 3169509 for a FREE quote. So how do you have a successful move? It all starts with the moving estimate. Whether you’re seeking a residential or commercial moving company, schedule a complimentary in-house (or in-office) survey for your potential movers. This walk-through will be an opportunity for your movers to view your belongings that need to be moved and the space they will be moving them out of. All estimates you receive should be in writing to help avoid any problems down the line. You should also obtain at least THREE different estimates from three separate companies. When comparing estimates, it’s important to understand the three different types used in the industry. Weight is one method used to determine pricing. The weight is usually derived from the cubic footage calculated by the estimator or moving consultant. These calculations are made on a Cube Sheet, or Table of Measurements. While it is not an exact science, the industry standard “density factor” is 7 pounds per cubic foot. For example: an estimated 1,000 cubic feet should convert to about 7,000 pounds of actual weight. Check the density factor your mover used to determine the weight by reviewing the estimated weight on your estimate, then check the cube sheet or table of measurements to ensure that 7 pounds per cubic foot was used for a conversion factor. TIP: Be wary whenever any estimate is significantly lower than the others -- reputable movers are usually within the same ballpark. Compare how each company charges for extra service fees. Depending on what you need and how simple or complex your move is, you may or may not need extra services. Consider if you have an extra-long move, special items that need extra care, anything that needs to be stored off-site, or storage time if your destination isn’t readily available, and find out how much these services will cost you. Get 10% OFF when you book your move between the 3rd-23rd of every month. ★★★★★ "Boca moving crew was great." - Whitney A. ★★★★★ "...I really appreciate the efficiency with this company and I wouldn't trust and other movers after my positive experience with them." 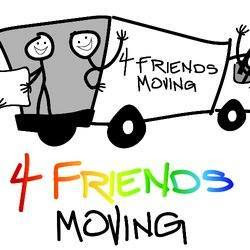 - Theresa E.
★★★★★ "...I was very pleased and would without a doubt use this company again for any of my moving needs as well as quickly recommend them to a friend." - Arianna S.
CLICK HERE for more G+ reviews. 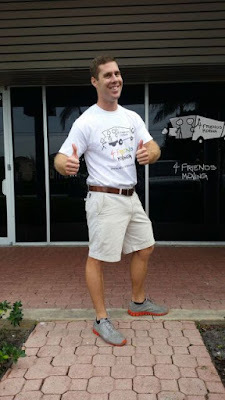 ★★★★★"I would recommend this moving company to anyone! Great moving company..." - Dana F.
★★★★★"This company does a terrific job, which is why I always use them..." - Mike A. ★★★★★"...They are fast, affordable and gentle with all of your belongings. I highly recommend using them over any other moving company." - Dave M.
CLICK HERE for more YP reviews.